When a West Marin oyster farm faced closure this year, it proved to be a polarizing debate. Caught in the middle was a tightly knit community of workers and families whose entire livelihood was deeply rooted within the Point Reyes National Seashore farm. Suddenly, more than 30 Drakes Bay families—some with ties to West Marin going back generations—were losing both their jobs and their homes. To inform the workers of their rights, LAM stepped in. 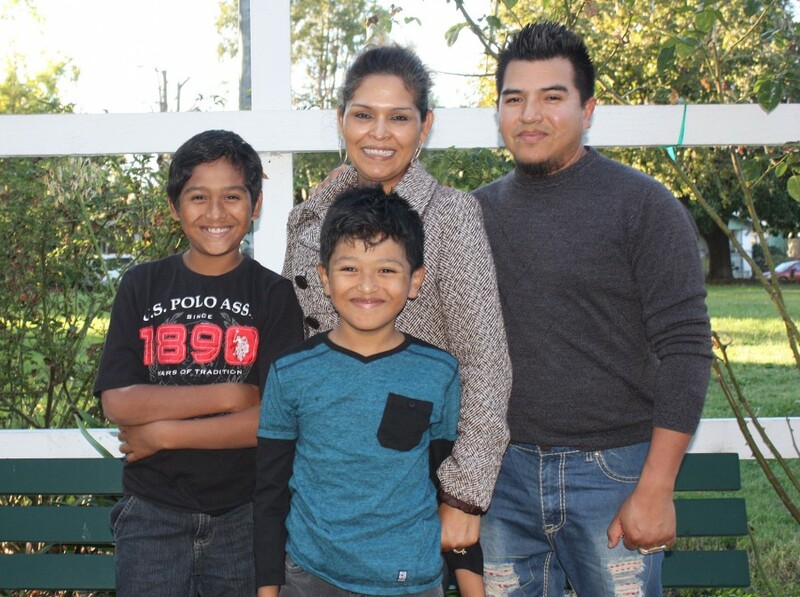 Collaborating with the County of Marin, LAM guided each household through the legal system and found that several were entitled to federal relocation benefits.